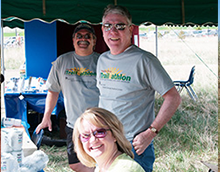 The Poudre River Trail Needs Volunteers! 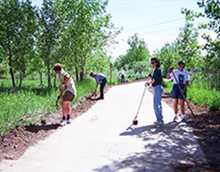 Poudre River Trail Corridor, Inc. is a non-profit organization that relies heavily on the hard work and generosity of volunteers. 21 miles of pavement, grasses, native plants and trees takes a great deal of effort to maintain. In addition, we have special events where we need volunteers to help promote, organize, and fill event positions. You can make a difference. 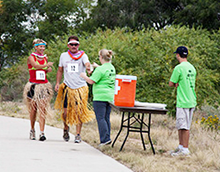 We are happy to coordinate and create projects that fit the needs of your group. Commit to once a month, once a week, or a one time project. We are happy to work with your schedule. 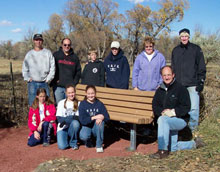 Poudre River Trail Corridor, Inc. Thank you, we couldn’t do it without your help!